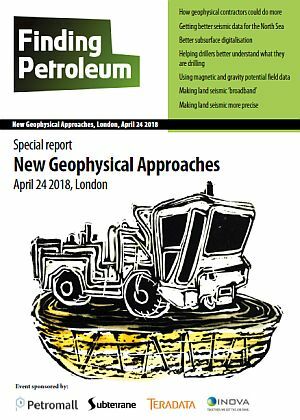 Our New Geophysical Approaches forum on Apr 30 looks at machine learning in geophysics, transferring cloud geoscience data between different software packages, experiences with atomic dielectric resonance technologies, advanced mud gas analysis (from old data), and a talk from Austin Bridgeporth on using gravmag / EM to support seismic in onshore surveying. There are big advances happening in how companies are gathering and working with geoscience data - as you'll find out on April 30. In his earlier career with Schlumberger, he gained hands on technical and operational experience as a post-well operations coordinator, providing well data management, QC and technical support. For the past 3 years he has been applying this knowledge to exploration, petroleum system analysis and shows evaluations.